The wild horse population in Alberta is estimated to be 778. The Wild Horses of Alberta Society is seeking protection for the animals, which live along the Eastern Slopes of the Rockies. CALGARY — A group working to save Alberta’s wild horses is trying to get better protection for the animals that live along the Eastern Slopes of the Rockies. Bob Henderson, president of the Wild Horses of Alberta Society, would like to see the provincial government enact legislation to protect the animals and grant them status as a heritage species. “They give the animals no respect,” he said, noting the horses have a rich history in the province going back to the arrival of the North West Mounted Police in the late 1800s and the First World War. Alberta allows for the capture of the horses, with an average of 30 caught each year. In 2011-2012, under the management plan, 216 horses were rounded up. Henderson said more than 90 per cent of the captured animals are sent for slaughter. 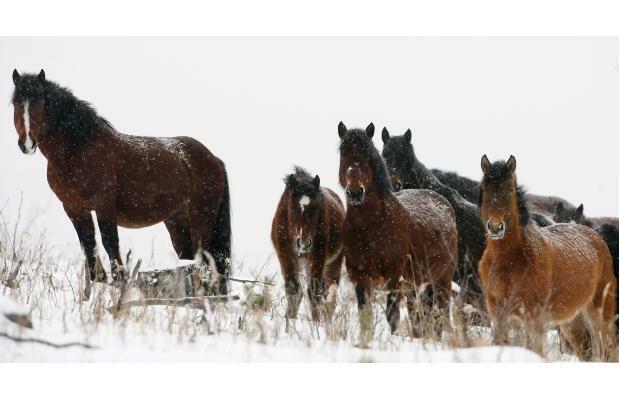 Alberta Environment and Sustainable Resource Development hasn’t decided whether to issue permits to allow any of the estimated 778 horses to be captured this winter. However, she said they won’t consider new legislation. Potter said the province needs to be able to manage the horse population. “There is a misconception that we want to eliminate them. We don’t,” she said. “We want a healthy population and that requires management. Henderson maintained the legislation is inadequate, adding the horses have a minimal impact on the environment. “They continue to use the same arguments … year after year after year based on no scientific evidence and old prejudices,” he said. “In a lot of cases, they actually benefit the ecosystem as it exists. 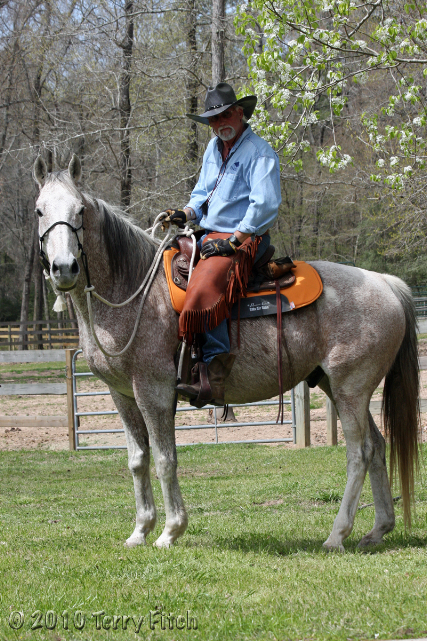 New Evidence Secured Refutes Myth Surrounding Return of Horse Slaughter in the U.S. The Horses and Mustangs have a right to be , just as we do !!!!!! Their historical existence is and should be a given, What they do for us and all wildlife is unparalleled by any other animal !!!!!! I couldn’t have said it any better!!! (-: You’re absolutely right! Amazing how those horses have survived and flourished all these years without being “managed”. Managing horses has become a misnomer for a government high paying job with lots of monetary kickbacks to friends, family and cattle ranchers! Exactly Terri, !!!!!!! You did hit that right on……………………………….ITs all about the Money they can Put in their pocket s Carte BLANCH for them !!!!!!!!!!!!!!!!!! Obviously the Alberta government officials have taken ‘BLM 101’ and passed with flying colors. The arguments are the same. If the horses are left alone then people loose their jobs, never mind the animals would be saved from slaughter. I don’t care who looses their job…this number of horses going to slaughter is deplorable. It’s a shame such a beautiful country is run by such savages. I totally agree with you Steve. Hmmmm…interesting new research suggests the possibility based on a comparative DNA analysis that the horse and possibly other surviving species previously thought to have become extinct in North America 8,000 to 10,000 years ago may not have gone extinct at all, but survived in small herds. Need to get this out. However, even if this were not the case as suggested by DNA, the same research that indicates that Equus caballus definitely originated in North America before migrating to the Old World should apply to Alberta’s horses as well. Since without fencing, horses behave in nomadically, it is possible that the Canadian horses may be descended from some of the remaining horses to survive as late as 7,600 years ago (last appearance date). That would make Alberta’s wild horses, native North American Wildlife. According to one of the sources Dr. Kirkpatrick and Dr. Fazio used in their paper, there is no evidence that Equus caballus originated anywhere else but North America. 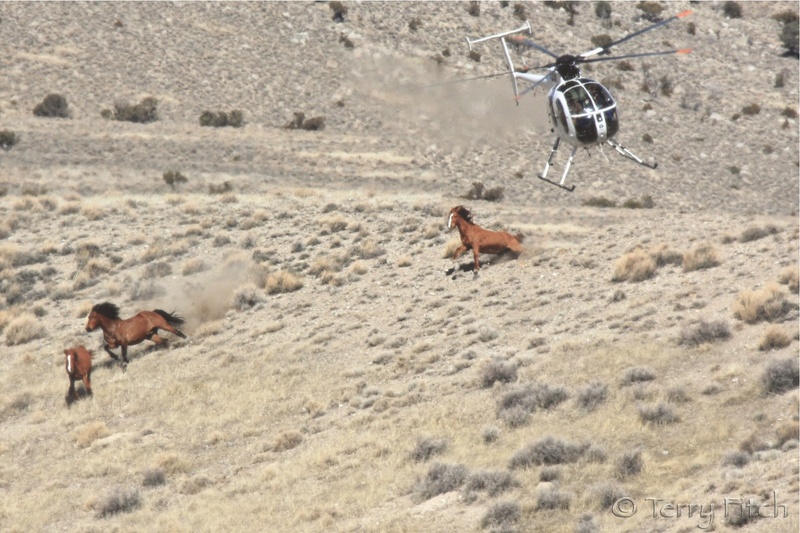 With regard to reduction in numbers of horses permitted to live as wild horses, there is evidence that the UN’s World Conservation Breeds Union is setting totals of wild horses living in some ecosystems at far lower numbers than most research suggests are viable. This appears to be driven by the fear created by those pushing the idea that man is responsible for global warming agenda. While there is a possibility and more likely a probability that man’s actions may be contributing to climate change, there is even more compelling evidence based on geological, atmospheric, astrological, and paleontological evidence that can be traced through the lens of horse evolution that the Earth’s axial plane goes through somewhat predictable rotation cycles where the Earth wobbles toward the direction of the sun in the Northern hemisphere, influenced also by the position of the North Star (Polaris or Vega), so that at one point, the rotation is far closes to an eliptical pattern rather than a more circular pattern. Unless Al Gore should somehow assume the role of Atlas and carry the world on his shoulders, thus preventing the Norther Hemisphere from tilting at an angle that intensifies the amount of heating the Earth receives from the sun in the Northern Hemisphere, there is only so much man can do to prevent the Earth from heating. Good news that is buried in the global warming propaganda in the U. S. is that the MET in London released figures that show that the average global temperature has increased very little little since 1998. This information was released on Christmas Eve, 2012. The timing of the release speaks volumes about the politicization of this issue—the only information released on Christmas Eve is the kind you hope will remain buried. There are many well positioned to profit from capitalizing on people’s fears. A fearful people will be willing to give up freedoms that they would never consider doing in other circumstances. 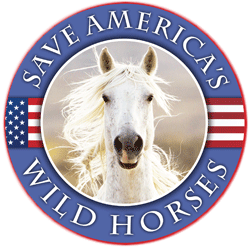 The wild horses are losing their Congressionally designated public lands to advance the interests of multinational corporations. These corporations are not concerned about the environment, though they put on a good show and fund groups such as the Sierra Club who is well organized at the grass roots level to influence many people that if we do make drastic changes, the world our children will grow up in is going to go up in flames. And though the world may very well go up in flames, climate change will only be indirectly responsible. I am not suggesting that we continue our wasteful consumption habits or that we should not look at ways to alter our attitudes and behaviors to become more environmentally friendly—not at all. We are, however, only human; and, as any wild horse advocate or anti-horse slaughter advocate knows, science that is incompatible with political policies is buried, doctored, and if the scientist protests too much, he will lose his job. The BLM Wild Horse and Burro web site is a classic example of government created mythology presented to appear as if it were fact, when the BLM has in its possession research that contradicts what it purports to be truth. There is some truth to the notion that a lie repeated often enough becomes believed after a while—-except with us horse advocates who have invested so much energy and time into sorting through the myths and the over-reach of government power to impose bad scientific policies that actually harm the environment, just because the agency managing our wild horses has a different agenda than that of the people paying their salaries. Be prepared. The great American Green Wash is coming to public land near you. Understand what is at stake here—the land set aside for our wild horses and, in the future, privately owned land that many horse owners rely on to home their horses. Well, its clear neither governmental agency wants to deal with this issue. It sometimes appear that those of us who clearly have their welfare at heart are out numbered. The only thing we can do is to keep sending our emails and letters to our Legislators. We can also send them to the Canadian government as well. We all need to be on the same page and protect them all. It would be interesting to see if they are geneticly connected. We must never give up the fight for them and the ban on horse slaughter. Sounds like the same crap there as here. Gee, really.